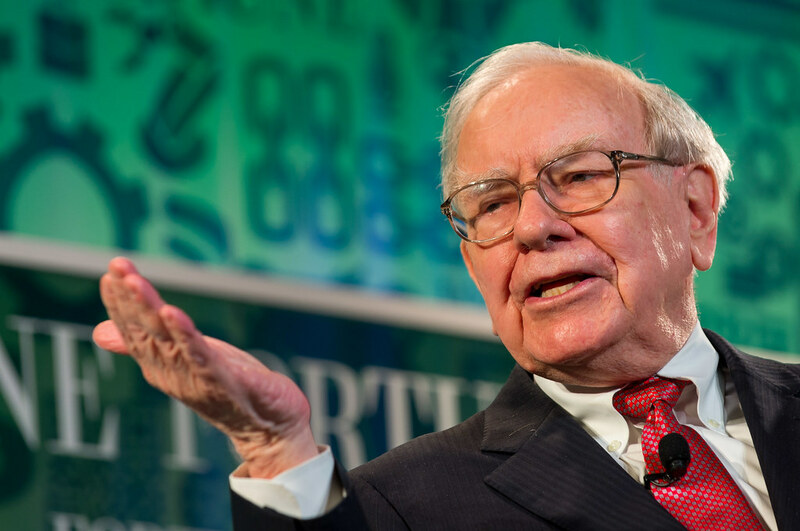 After recent news that three major players in the business game consisting of tech billionaire Jeff Bezos, Legendary investor Warren Buffett and JP Morgan's CEO Jamie Dimon have combined forces to fix and make major change in U.S. Healthcare, They are now moving on with these plans and have picked a new CEO for the venture according to Berkshire Hathway CEO Warren Buffett in a recent CNBC interview and is slated to announce this new pick soon. This partnership which was announced at the beginning of this year will work towards applying innovation to decrease healthcare costs and provide more benefits to consumers, Buffett stated that even though the task ahead was daunting, The new pick acknowledged the work ahead and is very excited to work on solving the healthcare problem by leading the new venture. This new leader will work with the huge number of employees across the three companies in the production and application of innovation to solve a huge problem in the health industry whilst also making good revenues for themselves, Reduction of healthcare costs will be one of the main goals of the new venture. The three companies worked hand in hand in the search of new candidates before successfully picking one who has not been revealed yet for the new venture, We would now watch and see how the three CEOs and the company they lead will combine their large resources of talent, A huge workforce and financial advantage to invest heavily in solving this huge problem in the U.S. healthcare system.